A cost segregation study is a federal income tax analysis that increases your near term cash flow in the form of a deferral by carving out certain qualifying portions of your building into 5, 7 and 15-year life spans that are normally buried in 39 or 27.5 year categories. Whether it is a newly purchased, renovated or recently constructed property, the components of your building may be properly reclassified through a cost segregation. Additionally, a premium cost segregation analysis incorporates the principles of construction tax planning and dispositions by proactively addressing and recommending materials and supplies in the pre-design phase to maximize personal property classification. Why Should I Have This Reviewed? taxation purposes, which reduces current income tax obligations. Personal property assets include a building’s non-structural elements, exterior land improvements and indirect construction costs.The primary goal of a cost segregation study is to identify all construction-related costs that can be depreciated over a shorter tax life (typically 5, 7 and 15 years) than the building (39 years for non-residential real property). 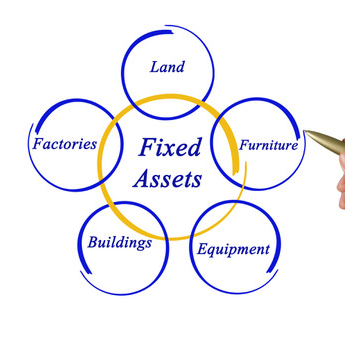 Personal property assets found in a cost segregation study generally include items that are affixed to the building but do not relate to the overall operation and maintenance of the building. A cost-segregation specialist will perform a non-intrusive yet detailed engineering study of a building’s walls, flooring, ceilings, plumbing, electrical, lighting, telecommunications, and heating and cooling systems” If available the analyst will review architectural drawings, mechanical and electrical plans, and other blueprints to segregate the structural and general building electrical and mechanical components from those linked to personal property. The study also allocates “soft costs,” such as architect and engineering fees, to all components of the building. In the event plans and documents are not available, site surveys can be completed to gather the information. What Are The Potential Benefits For Completing The Study? Maximizing tax savings by adjusting the timing of deductions. When an asset’s life is shortened, depreciation expense is accelerated and tax payments are decreased during the early stages of a property’s life. This, in turn, releases cash for investment opportunities or current operating needs. Creating an audit trail. Improper documentation of cost and asset classifications can lead to an unfavorable audit adjustment. A properly documented cost segregation helps resolve IRS inquiries at the earliest stages. Playing Catch-Up: Retroactivity. Since 1996, taxpayers can capture immediate retroactive savings on property added since 1987. Previous rules, which provided a four-year catch-up period for retroactive savings, have been amended to allow taxpayers to take the entire amount of the adjustment in the year the cost segregation is completed. This opportunity to recapture unrecognized depreciation in one year presents an opportunity to perform retroactive cost segregation analyses on older properties to increase cash flow in the current year. Additional tax benefits. 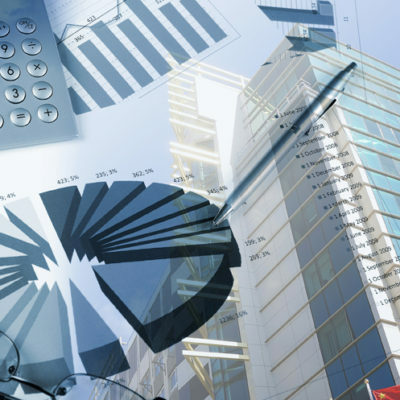 Cost segregation can also reveal opportunities to reduce real estate tax liabilities and identify certain sales and use tax savings opportunities. Is there a 1031 Exchange or 754 Step-in Basis? If LLC, what type of depreciation method is to be used?